I’m working with the creative minds at Martha Stewart and a few other bloggers on a special project called Savor Summer. This is my second post in the series, you can find my introduction post here. In my last post, I challenged myself (and you!) to get my summertime photos off my phone and in print. I’m working on a creative way to display those pictures for the Savor Summer project. 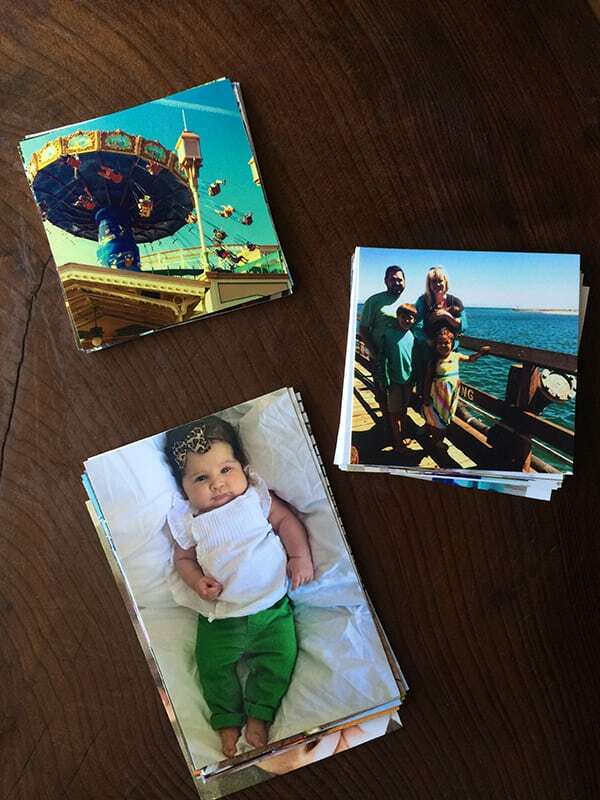 In the meantime, I’d like to share what I think is the easiest and quickest way to get your pictures printed. I use an app on my iPhone called Printicular. It looks like they have Android and Windows versions too! 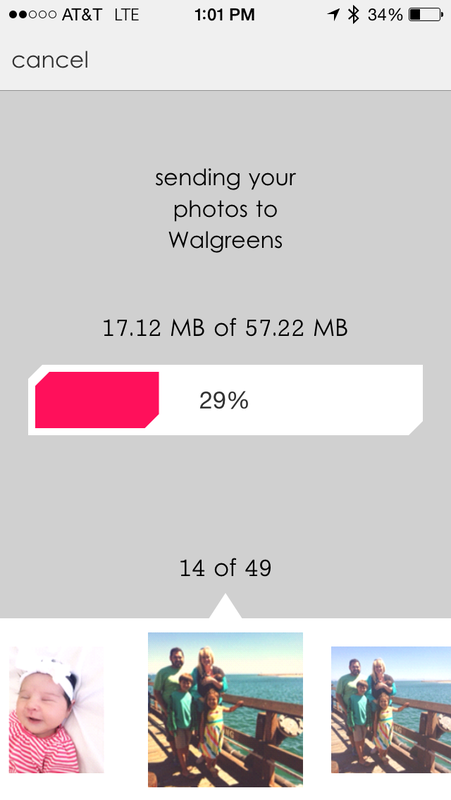 It access the pictures on your phone, Instagram account or Facebook account and sends them directly to Walgreens to be printed. There are a lot of options out there for printing photos. I just wanted to share what works for me. I like this app because I can print the pictures on the go. In fact, I sent these pictures to be printed while I was out and about. Then picked them up on my way home. Up until a few weeks ago, my neighborhood Walgreens printed my Instagram photos on 4×4 paper. No special sizing or editing required. When I picked up this batch, they were printed 4×4, but on 4×6 paper. I called to ask about it and they told me they had recently switched machines at that store and it no longer has 4×4 paper. So your Walgreens may or may not be the same. My simple fix was to trim off the blank two inches. This is still convenient for me because I don’t need to edit the pictures on my computer before printing. I edit almost all of my phone pics before printing. My favorite apps for editing are Vintique and Snapseed. I have a lot of photo editing apps on my phone. But those are the two I use the most. I like the variety of fun photo filters in Vintique. They have a lot of subtle filters, and I usually go for those when I’m using a filter. I use Snapseed to brighten, sharpen, increase contrast, etc. So print out your photos and get ready! I have a fun idea to display your pictures coming up!